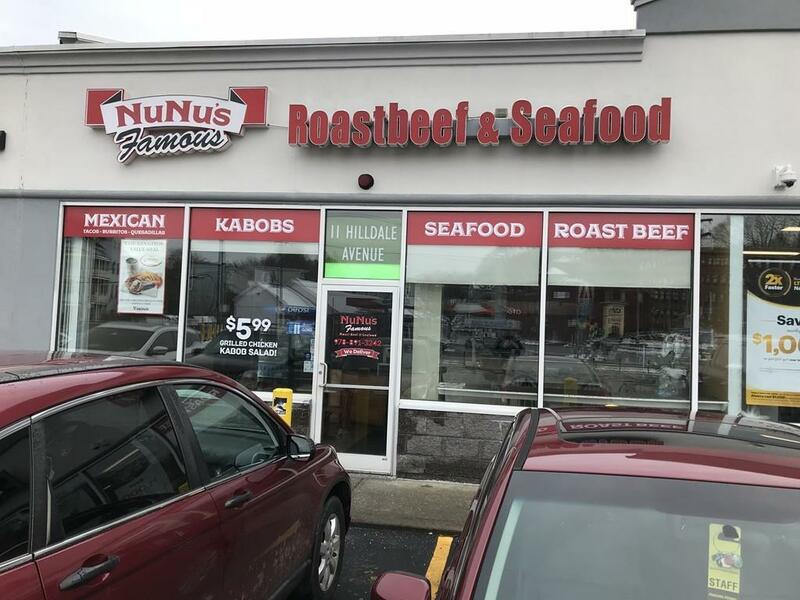 For sale are the business assets of Nunu's Roast Beef & Seafood. The sale will consist of all tangible and intangible assets, to include FF&E (Furniture, Fixtures & Equipment), recipes, processes & methodologies. Inventory at time of sale is negotiable and sold separately. Nunu's is situated in a strong plaza, Lafayette Place, just off Lafayette Square. Other tenants in the plaza include Family Dollar, Little Caesar's, Sprint and more. No real estate transfers with this sale, lease is subject to negotiations with landlord. Listing courtesy of Faulkner Commercial Group of Keller Williams Realty. Listing provided courtesy of Faulkner Commercial Group of Keller Williams Realty.